On the lookout for an Andover Home Fencing Contractor? 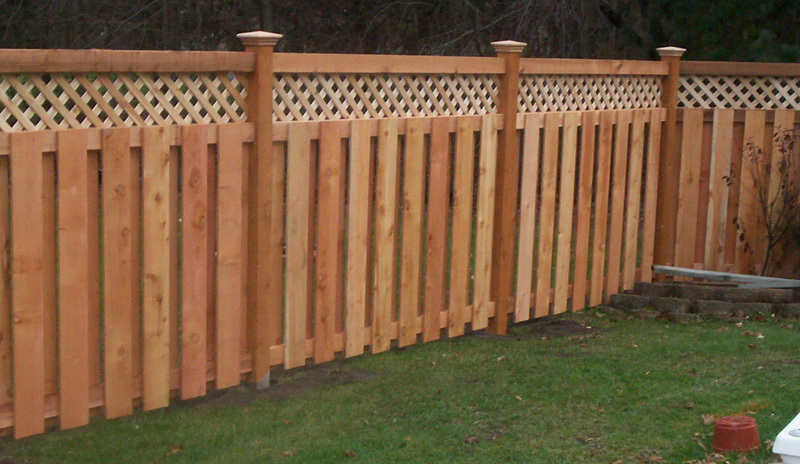 Arrow Fence Co. is just the local fencing contractor for your needs. For over 50 years we have been keeping our reputation strong. Our local Minnesota fence company has worked with local builders, associations and individual homeowners to provide quality fencing at prices that won’t leave you house poor. There are many reasons to want a fence installed on your property and our company has the resources and knowledge to complete your project proficiently and specifically. An old, worn down fence is more than just an eye sore. It can be a liability that may easily let pets wander free and kids go farther than they should. 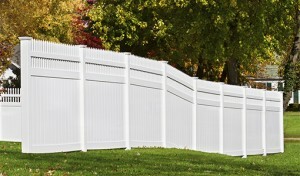 Our Andover Home Fencing Contractor is experienced at tearing down old fences and a brand new one. Our Andover Home Fencing Contractors will make easy work of your old, tired fence and skillfully construct a fence that will meet all your property needs. We make it simple to replace your fence. Our company will tear down and haul away your old fence and make way to install your new fence, just the way you like it. Whether it’s fencing in your front, back, side of just a portion of your yard – Arrow Fence Co. is the local Andover Fencing Company for the job. 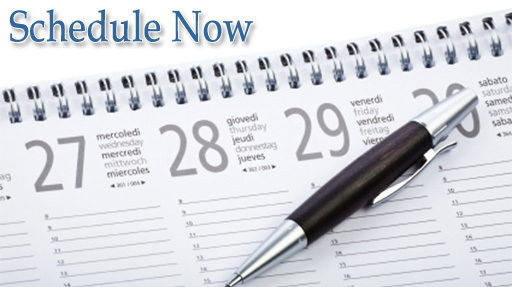 Our 5-year warranty and over 50 years in the business ensures that you will be happy you called us. 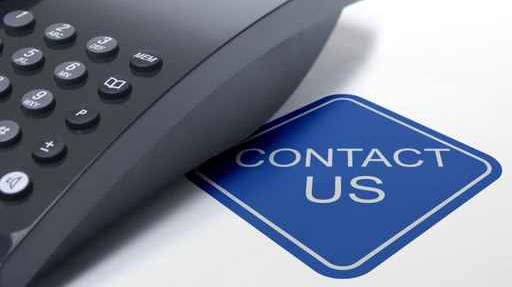 For a free estimate on your Andover Home Fencing needs call us at (763)755-0088 or email info@arrowfenceco.com. You’ve got nothing to lose and everything to gain!